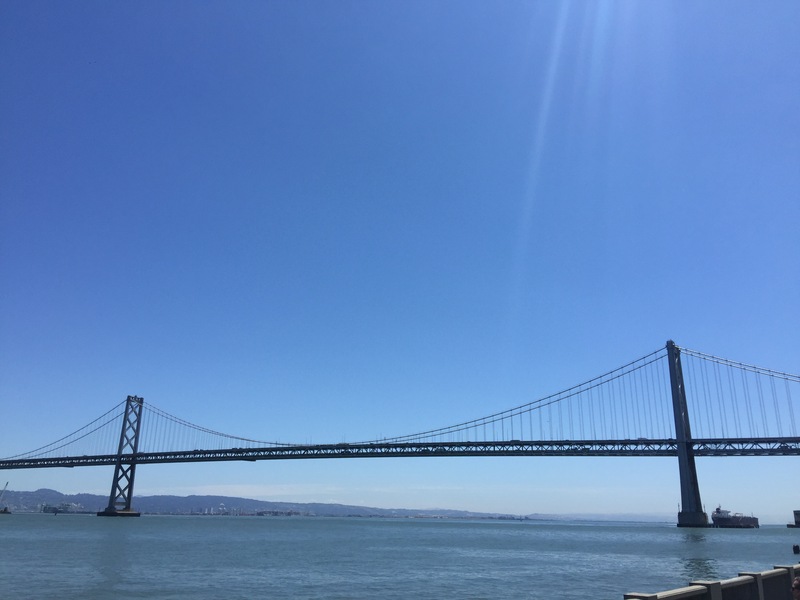 I’m in San Francisco for a large and very important conference on ageing, the IAGG (International Association of Geriatrics and Gerontology), a great opportunity to learn and exchange ideas. It is also a spectacular city, with wonderful quirks and extraordinary views. But it is a city full of people whose untreated mental health problems have condemned them to living in the street in horrible conditions. Many of them are old, perhaps living with dementia, here we are, in an immaculately clean room talking about research on how to support people with dementia in living better, and just take a look outside. Two weeks ago, in Manila, I was also shocked by the numbers of people who live in the streets. The Philippines is a poor and troubled country. But the US is one of the richest countries in the world. Homelessness is increasing rapidly where I live too, in Canterbury, as austerity cuts are taking away the safety nets that prevent that people whose lives take a bad turn lose everything and have made it much harder to access timely mental health care services. What kind of world are we heading towards? Do we understand that all of us could be them, the people lying on the pavement that we try to avoid stepping over on the way to a conference? Life can take unexpected turns for all of us, something may happen that we can’t cope with and we lose our jobs, our homes… and if we are the unlucky ones, how do we want to be treated? It took European countries many decades to build welfare states that provide safety nets to avoid precisely this. It is not taking very long to dismantle them. Unless we all insure each other through collective mechanisms (yes, taxes, or insurance contributions), more and more of us can find ourselves as bodies on the side of the road. We can all be on the other side of luck.